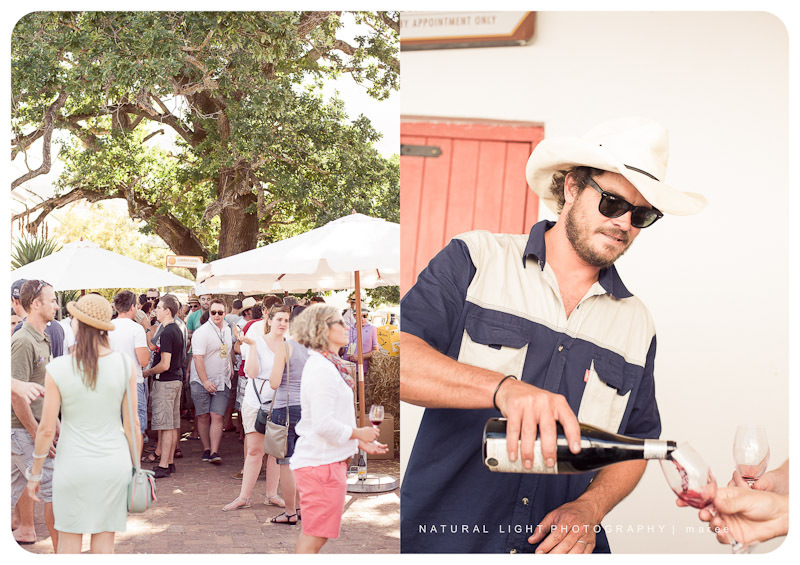 The closing party for the 2013 Swartland Revolution is an open event for everyone who missed out on the weekend's fun. For only R100 per person you can share in the beauty of the Riebeek Valley and the spirit of the Revolution by tasting (and buying) wines from 18 Swartland Independent members. 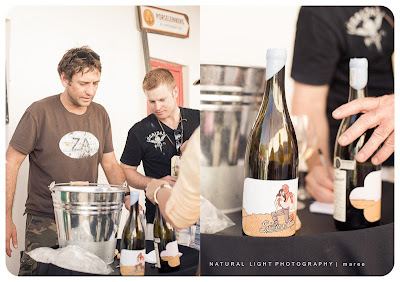 Winemakers with a like-minded approach to working with varietals as well as farming and winemaking techniques, that give a true sense of place and expression of the character of the Swartland. How much? 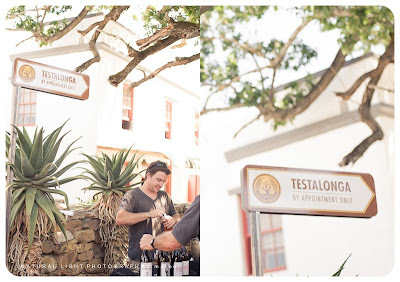 R100 per person includes a SR glass and unlimited tasting. Tickets are on sale via webtickets (click here) or on arrival on the day. For more pictures from last year, click here. Thanks for sharing this information on your party. I hope you had great day. Last month, I arranged my friend’s birthday at an amazing venue Houston. We also arranged popular DJ services and all my friends had great rocking time there.